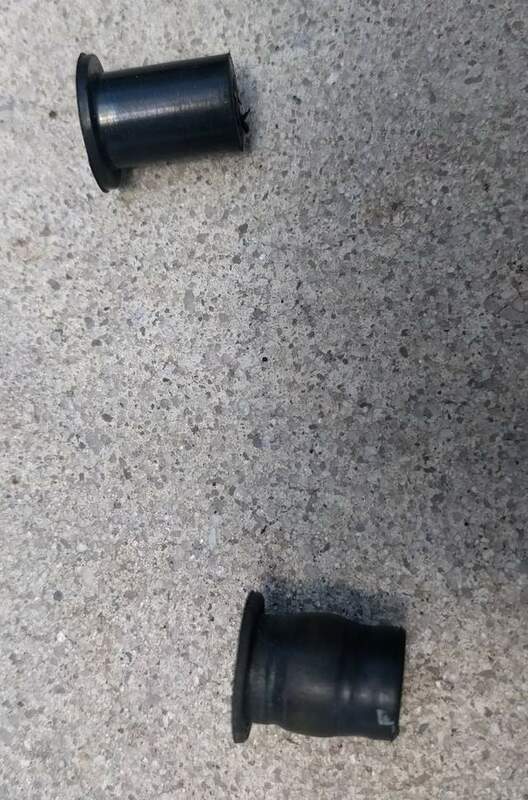 If you've ever lost your 3rd Brake light mounting grommets, or if they are perishing, instead of the $7.00 each special order dealer part, I found these on ebay. Work perfectly. 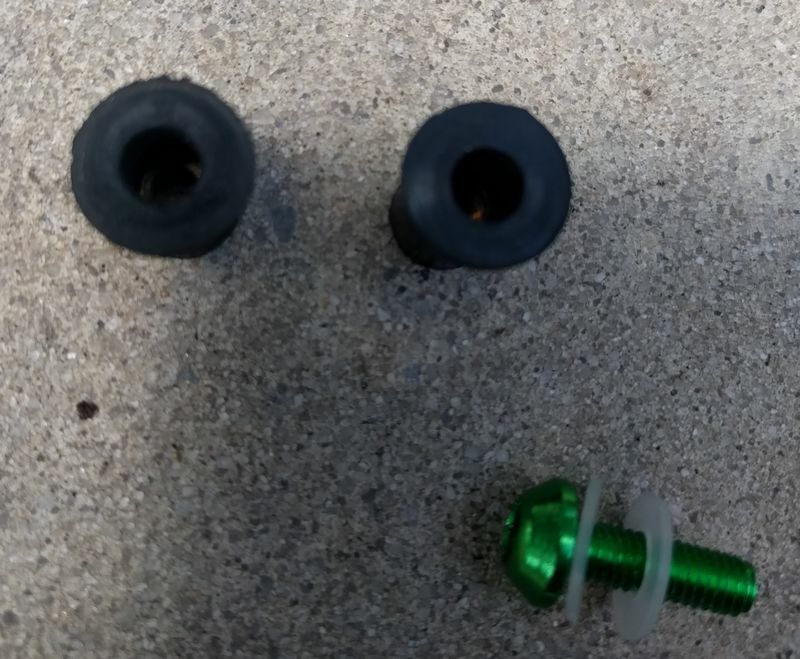 The rubber grommets are called well nuts. Ace hardware has them.